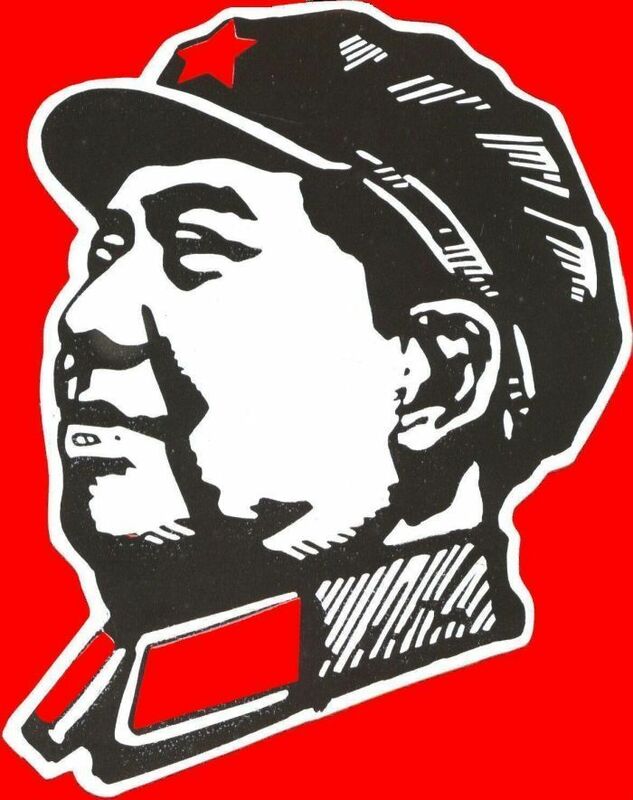 This is great opportunity to read in English how China wanted to present itself to the outside world in 1973. The book covers several dozen areas ranging from financial to political to the military. 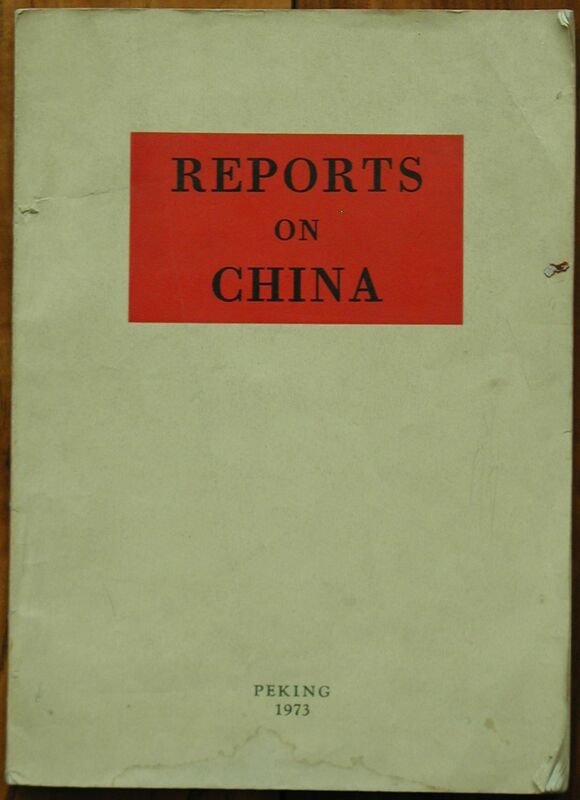 Highlights include statements that claim 'The renminbi [China's currency] has high international prestige', a pretty farcical statement in 1973, and not much better today; and the description of Nanjing, 'Rife with bars, cabarets and opium-dens, it was a paradise for the reactionaries and bureaucrat-comprador capitalists, but a hell for the working people', but of course became a worker's paradise after the revolution! This book was printed in 1973 and is 126 pages. It measures 19cm x 26cm (7.5 x 10.25 inches).